Author Eliza Nolan: Teaser Time! I'm working through a revision of the sequel to Phoenix Awakens and thought I would drop a little bit of info. In book 2 of The Phoenix, Julia goes to Istanbul. Such a beautiful city! 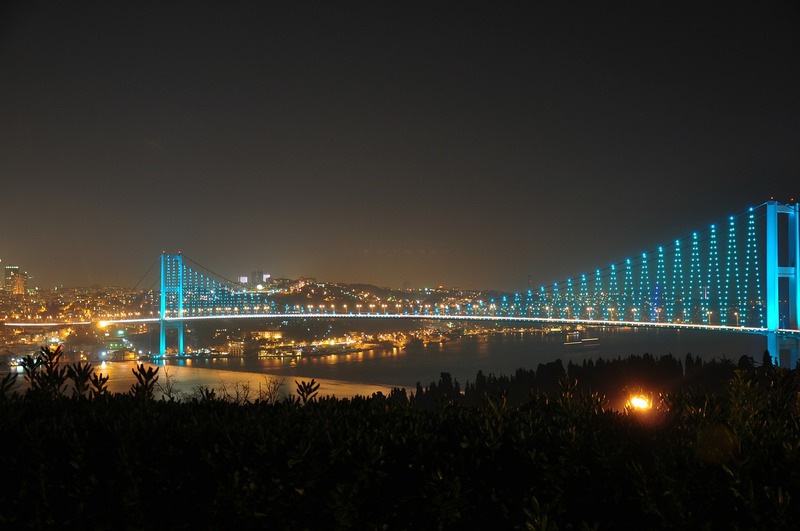 Fun fact: Istanbul has two bridges that stretch from Europe to Asia. When I was there I walked across one of them a few times just so that I could say I've been to Asia and Europe LOADS of times! I loved phoenix awakens and cant wait for the next book! Any Idea when it might be released? Thank you so much, books are the only way I can escape my own life for a bit. I struggle with PTSD, Bipolar, and anxiety disorders. Book like yours are a God send! I'm glad to hear you enjoyed the book. The second book will be out May 29, 2017.